When you need to challenge a mortgage appraisal, we provide supportable professional assistance. 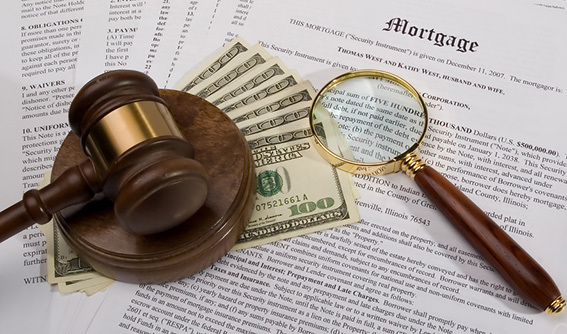 We provide objective valuations to ease a difficult time, and prepare professional appraisals and competent testimony to protect your interests. 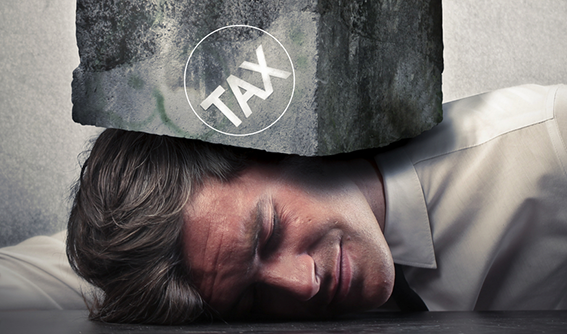 Our qualified tax experts will walk you through this difficult time and insure you have competent and just treatment. Our experts are recognized, qualified, and very successful in protecting our clients' rights; and insuring fair treatment by employing a unique system to save them money in their efforts for a reduction. Our affiliate is one of the most recognized and successful people in valuation and auctioneering. Their services are sought by the private sector and federal agencies. Our Lead expert has for nearly 25 years been recognized by the federal government in major cases as well as representing many of the premier liability companies and appraisers directly. One of the most recognized and dynamic speakers in the United States having provided seminars and courses in 38 of the 50 states is available for speaking engagements. 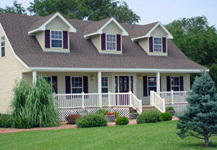 AMERIVAL is a realty based cooperative of professionals that provides services to the general and business public. Each of the professionals are accepted as experts in their respective fields by both their peers and the judicial system. For professional competent assistance in realty valuation, consulting and appraiser’s liability defense; valuation of personalty, businesses and industrial equipment; civil engineering and land surveying; assistance in IRS disputes, commercial and residential mortgage placement are some of the services provided by the members of Amerival. Please click above the tab for Our Professionals. You will find a brief biography of some of our group and at the end of each bio is a highlighted line which when selected will reflect the curricula vitae of the person. We are confident that you will be impressed with each of their qualifications. Amerival provides a one phone call solution to many business problems faced by the general public or businesses. The compatible interaction among our members facilitates the time of the essence demands. Our long standing business relations eliminate the chance of incompatibility often faced by non-aligned professionals which results in the loss of precious time having to acquaint each other with their respective modus operandi. The professionals with Amerival are specialists and are prepared to assist those with what many consider minor situations and those that are involved in major ones. What is important to us is they all be treated with the same urgency, respect and professional demeanor and result. All of us have assisted our established clientele in locating experts in other fields and in other places in the United States; and, at no charge. 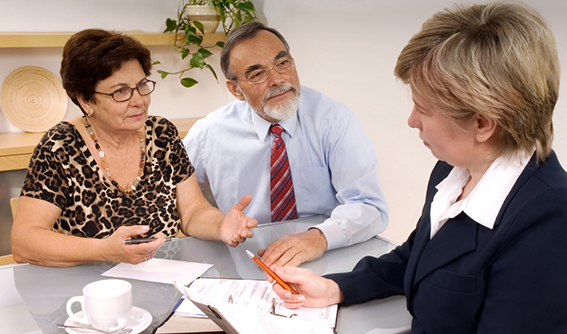 We care about our clients; and, concern ourselves with their best interests first and foremost. The majority of our new clients are recommended to us by satisfied existing clientele. Word of mouth has also been a business’s best advertisement. We are proud that it is the mainstay of our success and continued growth.